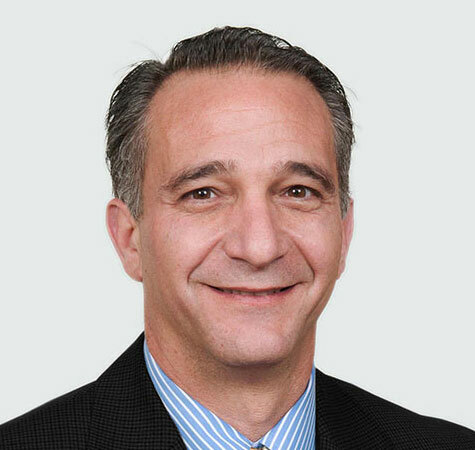 A. Martini » Angelo Martini, Jr.
Angelo Jr. started with his family’s company in 1988 as a Project Engineer. He currently holds the position of COO/Project Executive. He has provided leadership on some of A. Martini & Co.’s most complex and significant undertakings, including major projects for Excela Health, Indiana Regional Medical Center, Duquesne University and Baker Hughes. Angelo is known as a team resource and mentor for our teams, project managers, and engineers. He has a strong focus on developing and maintaining relationships with clients, architects, engineers, and subcontractors. He is actively involved in many industry associations including the Master Builders Association of Western Pennsylvania’s Safety Committee, Western Pennsylvania School for the Deaf Committee, and Central Catholic High School Committee. Angelo received both his Bachelor of Civil Engineering Degree and Master of Civil Engineering Degree from The Catholic University of America.